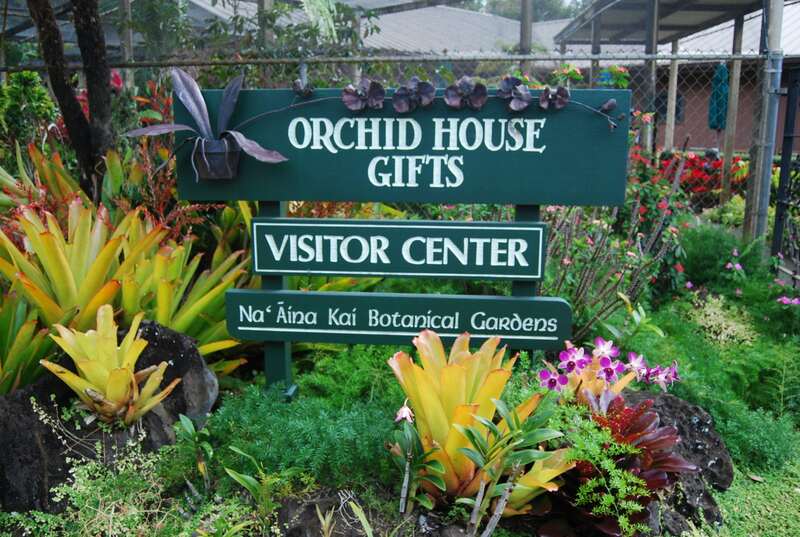 No trip to Na ‘Āina Kai would be complete without browsing the Orchid House Gift Shop and Bamboo Gallery. A variety of island- and garden- oriented gifts, books, jewelry, and carved wood products are offered. Many items are unique creations by Kaua‘i artisans.